Addressing the complexities of reimbursement. We have significant expertise with reimbursement consulting matters involving a wide range of government programs and commercial payors. From answering specific single-issue questions to establishing a system-wide Medicare strategy, we routinely address complex reimbursement questions. When you work with Advis, we focus on tracking and interpreting emerging healthcare trends to support the financial health of your organization. We work to ensure your eligibility to receive and retain appropriate reimbursement levels, for both today’s measures and well into the future. CMS has announced new regulations that will alter how DSH payments are calculated this upcoming fiscal year. These regulations will also launch a new wave of government audits scrutinizing historic claims for uncompensated care. Review policies for charity care write-offs, bad-debt collection, and self-pay discounts. Assess current operations for compliance with all related policies. Interview targeted stakeholders to identify procedural gaps. Review patient-level data and financial statements for uncompensated care claims. Conduct DSH payment calculations to predict impact to provider revenues. 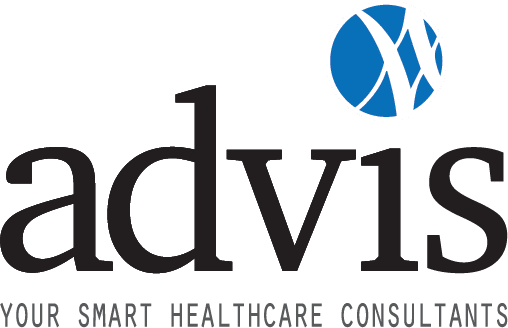 For more information about how Advis can use its DSH Payment and Uncompensated Care Audit Response Plan to help your organization prepare for these new rules, please contact us at 708-478-7030.